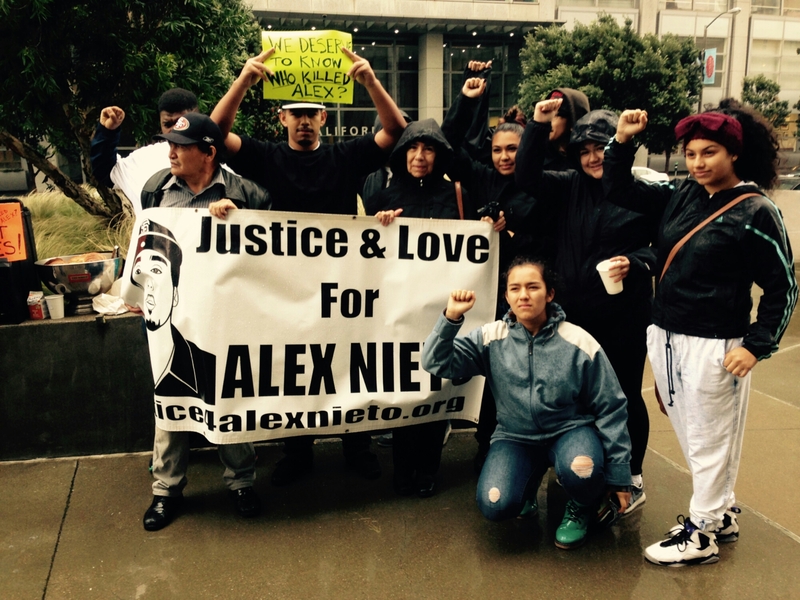 On March 1, 2016 the local activist community in San Francisco, came together to demand Justice for Alex Nieto, who was a young man, who reportedly had a history of strange and erratic behavior , but who also was a community organizer, college student, security guard and a family man. 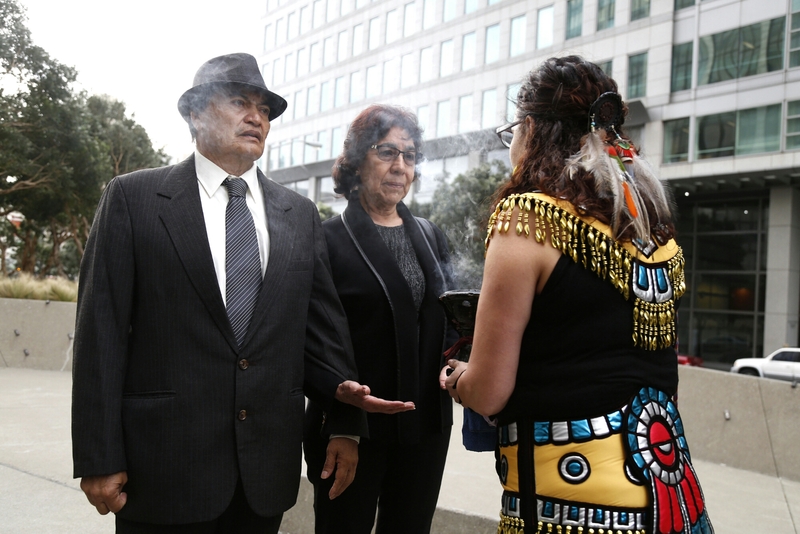 FAMILY, FRIENDS AND THE COMMUNITY, COMING TOGETHER MEMORY OF ALEX NIETO, BEFORE THE NIETO FAMILY’S CIVIL SUIT AGAINST THE SAN FRANCISCO POLICE DEPARTMENT. 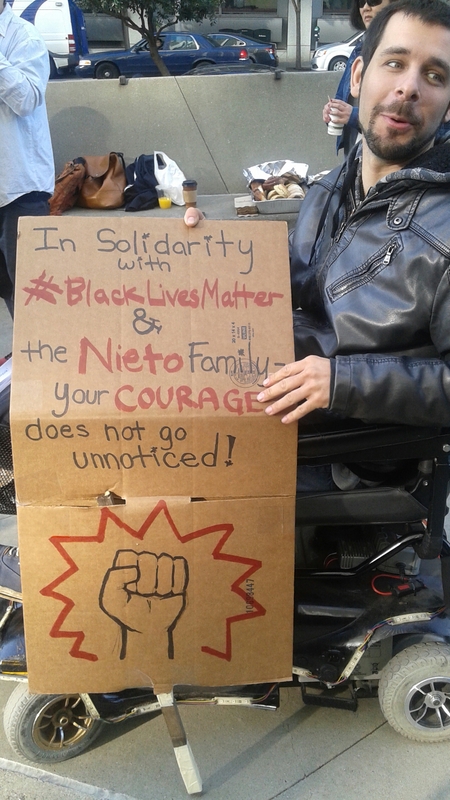 Nieto was shot by SFPD two years, allegedly in a barrage of over 40 bullets, police claim they mistook the taser that Nieto used for his security job, for a gun. 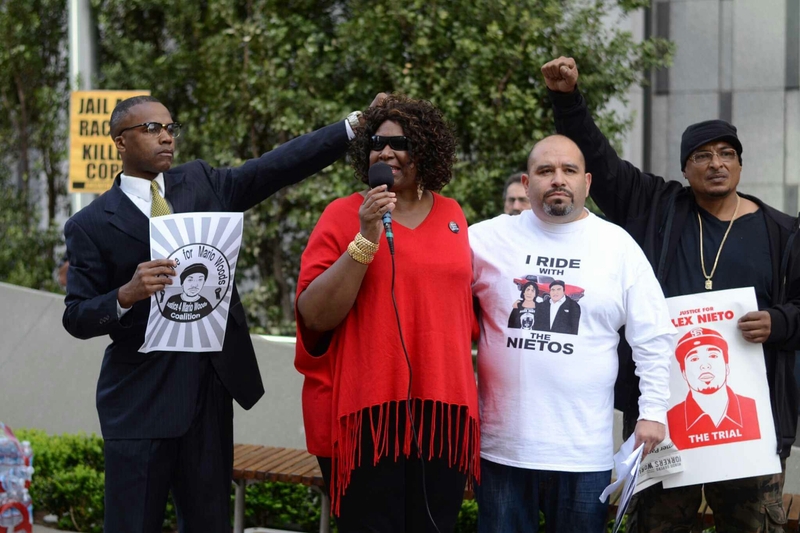 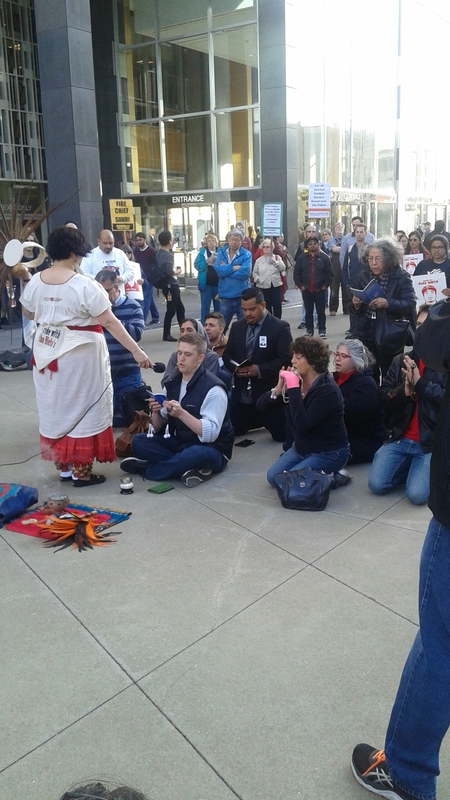 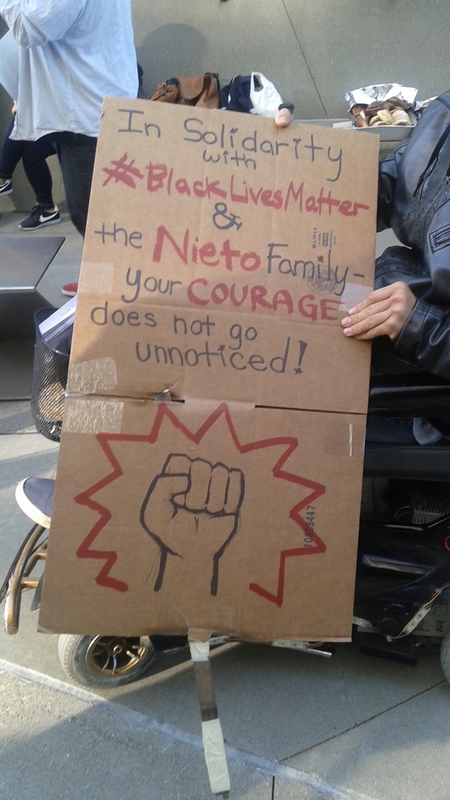 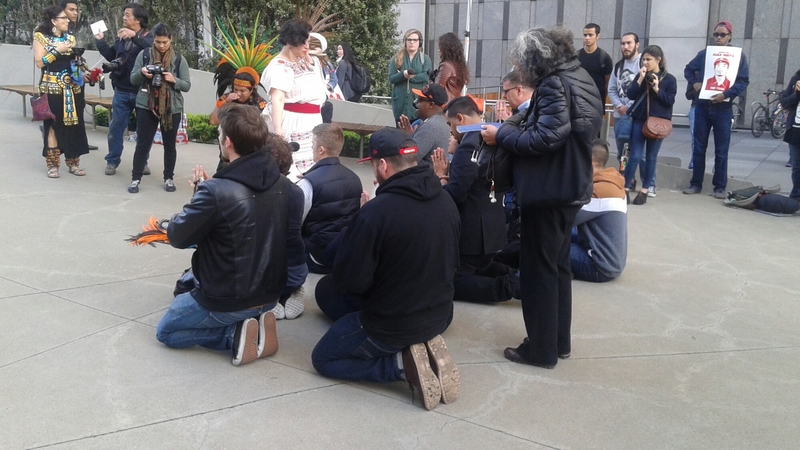 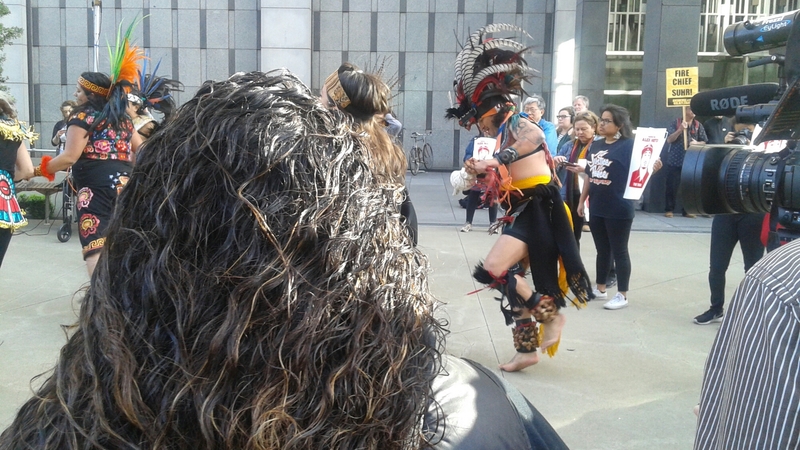 Hundreds of people from a rainbow of various ethnic backgrounds, came together in solidarity in front of the Federal Courthouse in San Francisco, for the first day of the Nieto’s civil suit against the San Francisco police department. 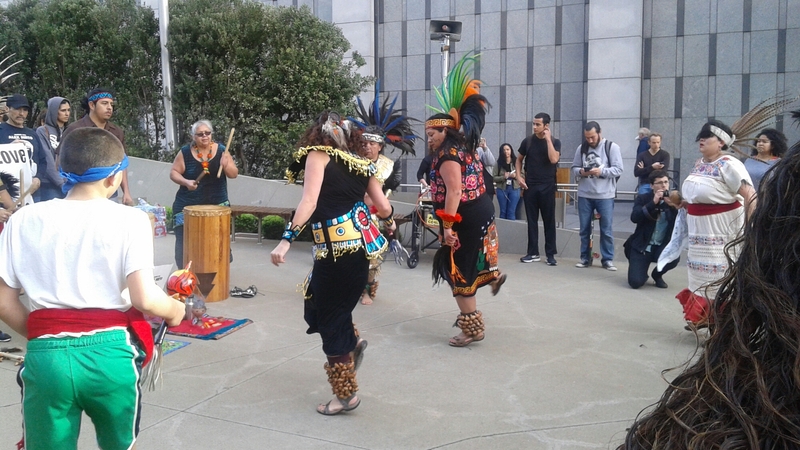 VOICES FOR JUSTICE AT THE JUSTICE FOR ALEX NIETO RALLY! 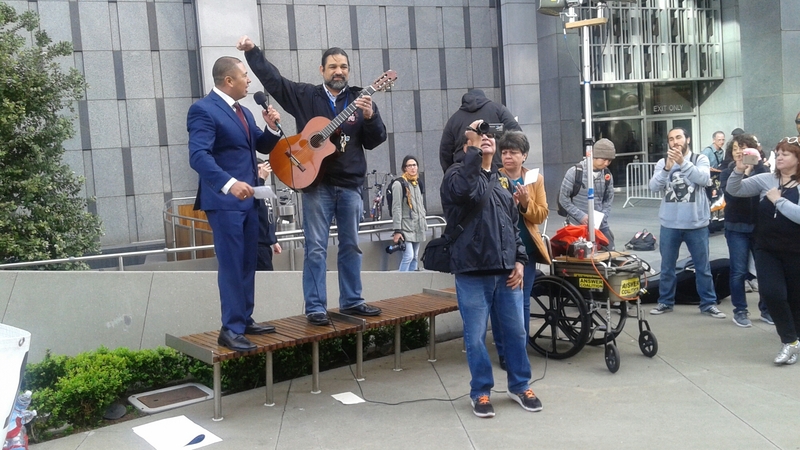 LOCAL ACTIVIST AND POET GIVES SPEECH ABOUT ALEX NIETO. 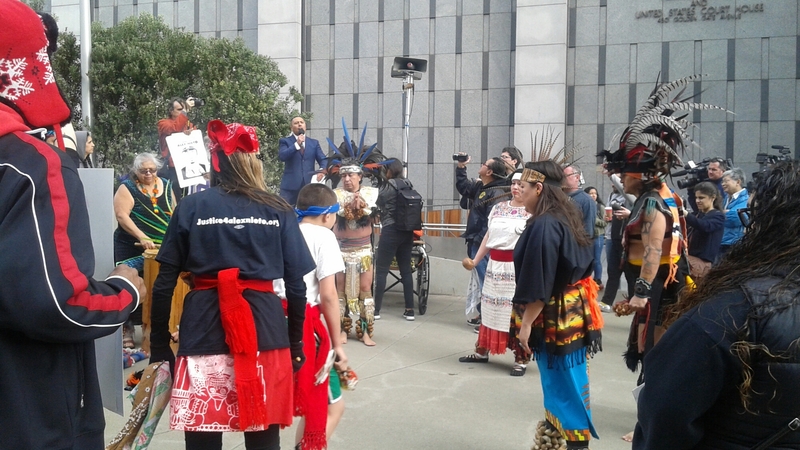 A YOUNG POETESS PERFORMS AN EMOTIONAL POEM ABOUT ALEX NIETO. 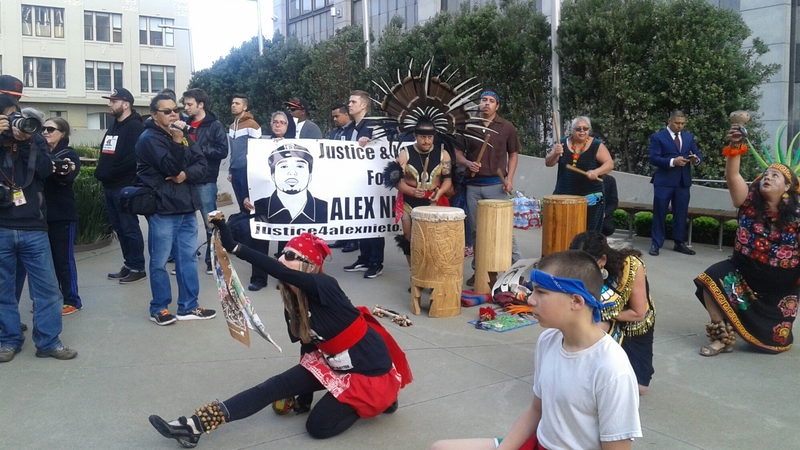 PUBLISHED POET, BLOGGER AND SAN FRANCISCO ACTIVIST, SPEAKS ABOUT ALEX NIETO, SFPD, RACISM, AND POLICE BRUTALITY.